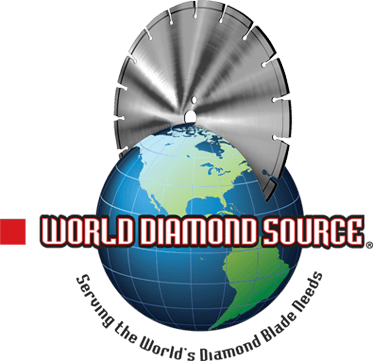 World Diamond Source ® is a family owned and operated company where our customers and employees are our greatest resource. Entering our 20th year in business, we supply our customers with consumable construction tools required to perform their everyday work. Our employees are the best trained, the most dedicated, and the most successful in the industry. Become a part of our great WDS family to “Build Relationships That Last” and help us serve the needs of our customers. We are seeking confident individuals to join our company and work towards a Sales Career within our organization. Strong organizational skills and an excellent ability to communicate are essential for success. Our Sales Representatives are responsible for generating new sales and providing great customer service to our existing customers. Hard work, commitment, and a positive attitude are required. Candidates must be well spoken with excellent communication skills and great personalities. . If you are ready to start a career, we have the opportunity with Health & Dental Benefits in addition to a comprehensive compensation package. Please contact us to see if our opportunity is for you.